In mass tort cases, plaintiffs’ lawyers love MDLs. The hope for many lawyers who have mass tort cases is that they can sign up the client, let the MDL steering committee (a selected group of lawyers that take the lead on the cases) do the heavy lifting, and then join into the larger settlement. This is particularly true when you have a large volume of cases that are settling for a small or mid-sized amount of money. Because working these cases up individually is hard work with a limited payoff. Plaintiffs’ lawyers instinctive love of MDLs dies quickly when they have a great case that they want to push forward as opposed to waiting for the sometimes torpid MDL to move forward. This is particularly true when you have an outlier case that you think has great value then other cases. This takes us to Davis v. Biomet Orthopedics. 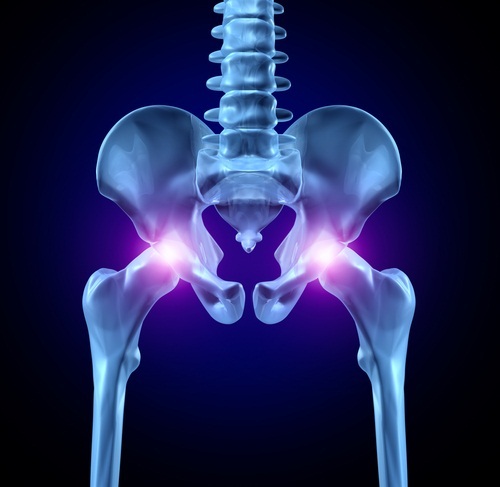 Biomet is one of the manufacturers of the much-maligned metal-on-metal hip implants. These hip implants have two components made of metal. When the patient’s leg moves, the metal parts grind away at each other. This causes metal bits to shave off and to fall into the surrounding tissue, and sometimes into the patient’s bloodstream. 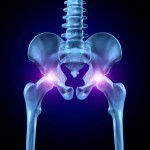 Plaintiff in this case alleges that she was harmed by a defective prosthetic Biomet hip implant. At the time of this plaintiff’s complaint, over 100 separate civil lawsuits related to this hip replacement implant had been consolidated for pretrial proceedings in an MDL in Indiana. 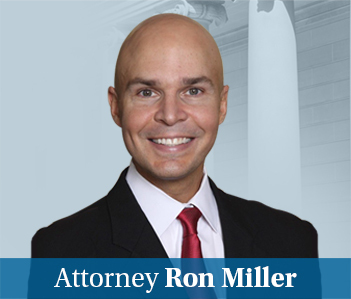 Biomet requested that this plaintiff’s action be removed and joined with the other MDL cases. Biomet’s position was that this case should be consolidated for the very reason the MDL exists in the first place: it is much easier for them to litigate one large case rather than 100 individual cases. The U.S. Judicial Panel on MDL agreed with Biomet finding that there were “common questions of fact” that this plaintiff’s case shared with the other pending cases. It’s an all too common trope that plaintiffs’ lawyers talk out of both sides of their mouths. I’m not saying it is not true but it is a rap that can be laid on most human beings. We all want to have things both ways. So mass tort lawyers want to be able to dump all of our cases in a big class action vat of an MDL while being able to opt out of it when we want to do so and push it forward immediately… or keep it in state court. Ultimately, the thing to do when you have a case you want to push independently is wait out the MDL, opt out of any global settlement scheme and move your case forward after it is remanded back to Maryland. But it is definitely a slower path that might leave you in federal court.